We are offering a wide range of Heat Detectors. 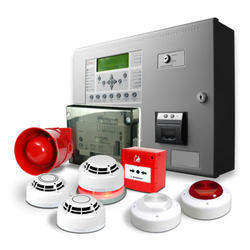 We are offering Fire Detection System to our client. We deal with end users only. 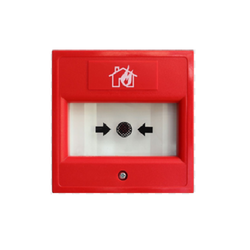 With immense market knowledge, we have been able to provide optimum quality Conventional Smoke Detector. Abs Cah-330 Cooper Heat Detector Rs 1,550/Nos. We offer wide range of Apollo Multisensor Detector. - Sensor whose outputs are combined to give the final analogue value. Enriched with rich industrial experience, we offer a wide range of Heat Detector that is manufactured with innovative technology and latest raw components. Our products are used to respond when thermal energy of a fire increases. Moreover, our products are made in adherence with set industrial standards and guidelines.